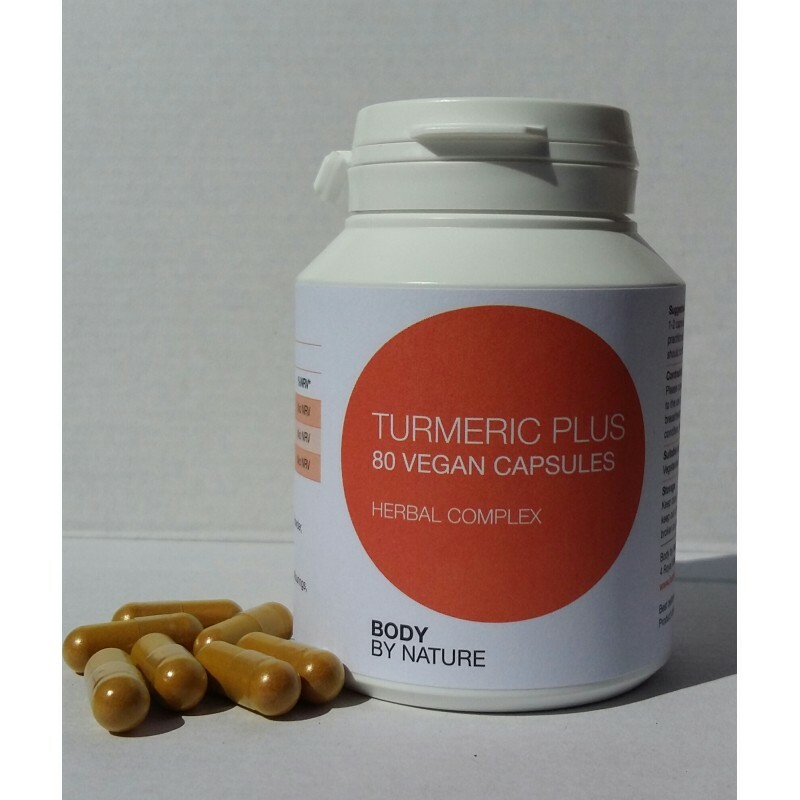 Our Turmeric Plus, is one of the most efficacious herbs on the planet. Turmeric Plus is a herbal complex containing turmeric (curcumin), cat’s claw and gotu kola. Please consult with your healthcare practitioner prior to the use of this product if you are pregnant or breastfeeding, taking medications, or have a medical condition. Keep out of reach of children. GMO, wheat, gluten, soy, dairy, added sugar, flavourings & colourings.